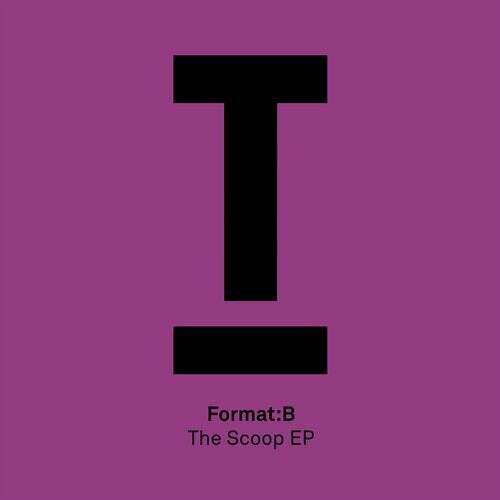 2017 has seen many a debutant on Toolroom and this could be the most exciting one yet as we welcome Format:B to the Toolroom Family! The German tech house duo have been ruling dance floors for over 10 years now and most recently had their biggest success story when dance giants Ministry of Sound snapped up their 'Chunky' release that went on to hit the overall top 40 in the UK charts. This EP see's 2 slabs of pure tech house hedonism with 'The Scoop' leading the way. Quirky, catchy synth hooks, powerful drums, a driving bass line and bundles of energy ensure that this track causes absolute carnage on the dance floor every time it's dropped! The flip continues where this leaves off with a raucous tech house groove and some great little vocal hooks and again, as we have come to expect with every Format:B production, the energy levels are through the roof. You can expect to see a lot more exciting collaborations between Toolroom and Format:B and don't forget to catch them at our next event in London at EGG on September 30th.